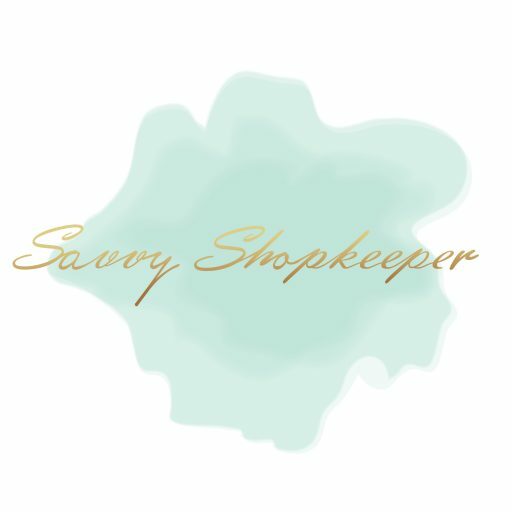 As promised in the Savvy Shopkeepers Facebook Group, I’m bringing you a guest blog post from Lindsay at Kickstart Accounting. Kickstart is locally owned (Cleveland, Ohio) and offers accounting solutions for businesses. Lindsay and Danielle are knowledgeable and have strong relationships with small businesses in our area so I thought they would be perfect to help out here too! I’m hoping to bring them on for more guest posts, so be sure to comment below with your bookkeeping questions or contact them directly. Features. Many factors go into determining which features you need for accounting software, to include the size of the business, industry, and recordkeeping requirements. Accounting software varies in cost, depending on the number of features included, the number of users supported, and many other factors. Most accounting software companies offer cloud-based software as a service, rather than purchasing a software license, and charge a monthly subscription fee. You can usually choose from multiple plans, each varying in features. Monthly charges range from $10 and $50 per month. More expensive plans often include advanced features such as expense tracking, sales tracking, recurring invoices, automatic past-due billing, team functionalities, advanced reporting capabilities, inventory tracking, and purchase ordering. Many accounting software companies offer integrations to augment the software’s capabilities or to connect it to another business program, at an additional cost. Multiple-business support. If you own more than one business, you may want accounting software that supports multiple small businesses under one account at no additional cost. Otherwise, you’ll pay extra to set up separate accounts for each entity. Accounting software offers many features and tools that can help you manage your finances. It should cater to your business’s needs, making it easy to accomplish routine accounting tasks. It should also help you see the big picture of how your business is performing. PC Magazine has a great comparison of all available cloud-based software. Be sure to include this in your research. Click here to read it.